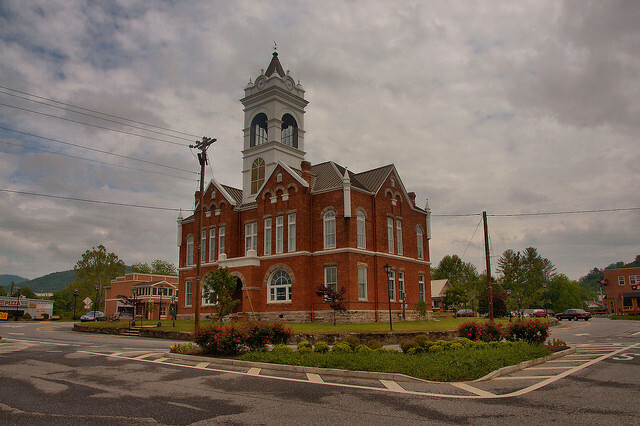 Designed by Golucke & Stewart, this Romanesque courthouse served Union County until it was condemned in 1971. Temporary facilities were used until a replacement was built in 1976. Since restoration, it has served as home of the Union County Historical Society. 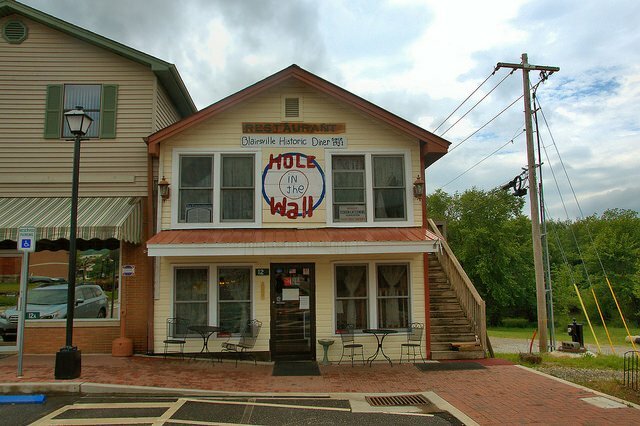 Hole in the Wall is much more than its name would imply. This landmark serves some of the best food in Blairsville and it’s worth taking a detour off Highway 76 if you like country cooking or an all day breakfast menu. 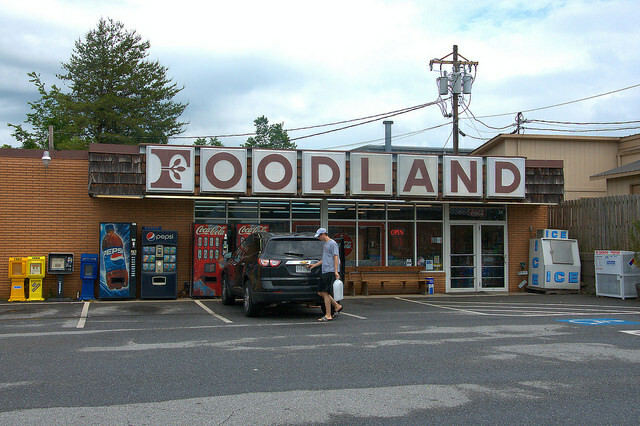 Built as the Superette by Bill Hunter and BJ Davis in 1965, this local landmark was bought by Wayne Abercrombie and Tony Dyer bought it in 1968 and operated it as the A & D Supermarket until 1974 when Wayne bought Tony out and changed the name to Foodland. It’s a great independent business and even in the age of big box stores, it remains a favorite in downtown Blairsville. It looks virtually the same as it did when I shopped here as a student at Young Harris College in the late 1980s.